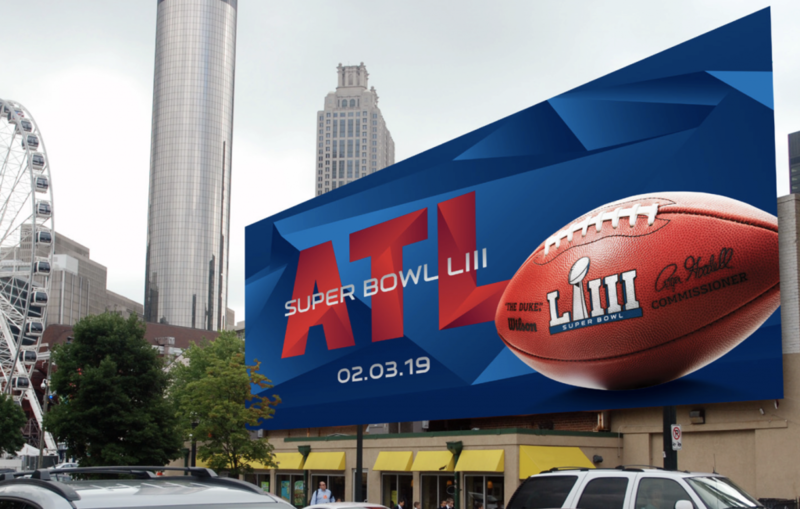 Want to Win Tickets to Super Bowl LIII? The 2018 NFL season is finally in full swing. To celebrate, the Official Ticketing Marketplace of the NFL is giving fans the chance to win a fly-away Super Bowl LIII to enjoy the game live and in-person! If you’re going to a game this season, keep your phone ready for a chance to win the experience of a lifetime from Ticketmaster. That’s it – you’re entered for a chance to win a fly-away trip to Super Bowl LIII! Video entries will be accepted until December 31st, 2018 – we’re excited to see what great NFL moments you’ll capture on camera and share with fellow fans. If you need some inspiration, check out the examples below of video submissions that truly capture what it’s like to experience the best of the NFL live. Good luck! To enter without a video and to see complete rules, visit: https://bit.ly/SBLIIIrules.